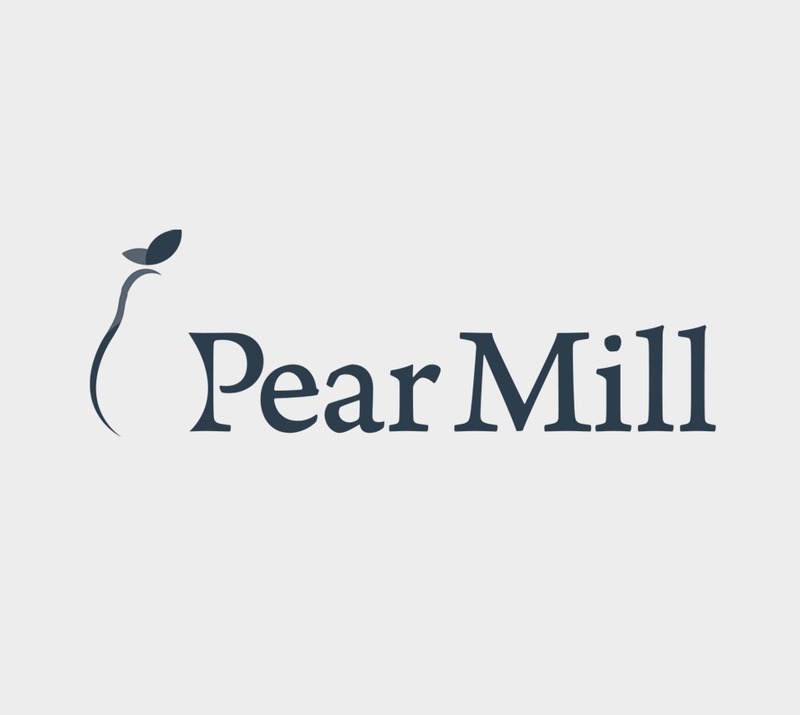 Pear Mill were an existing web design and SEO client looking to give their website a fresh new look. 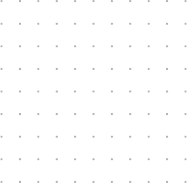 Social Ocean were briefed that they wanted to change not just the look and feel of the website, but also the logo and branding. 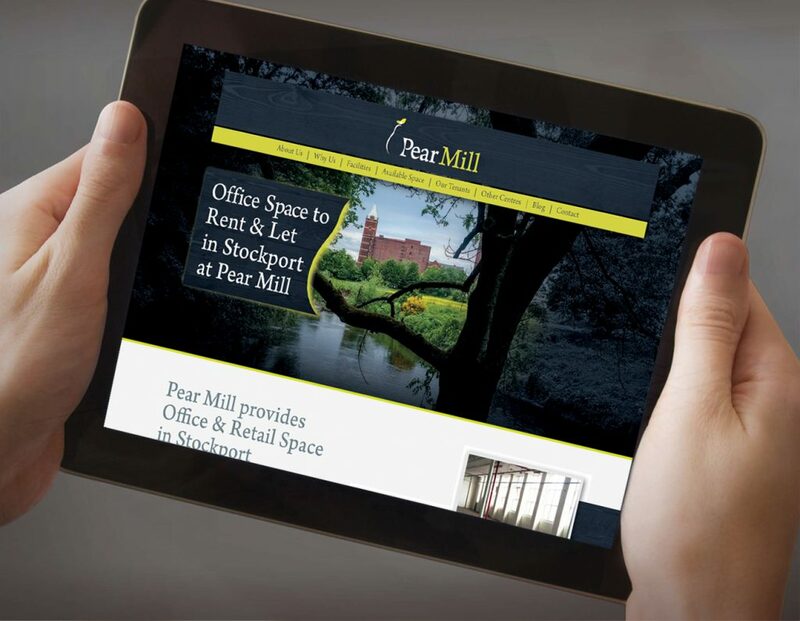 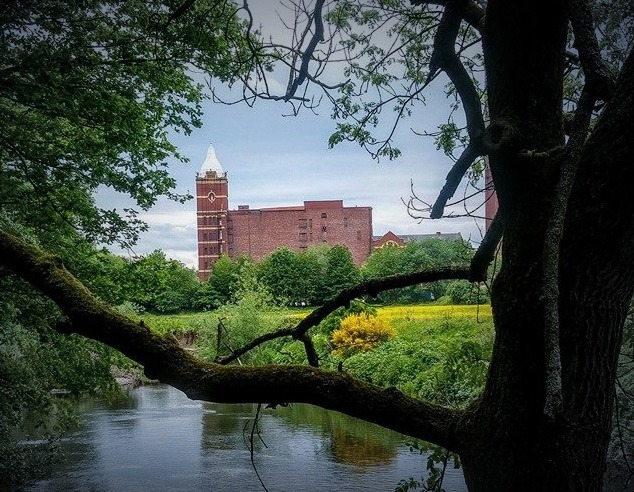 re-branded responsive website which truly reflected the elegance and history of Pear Mill. 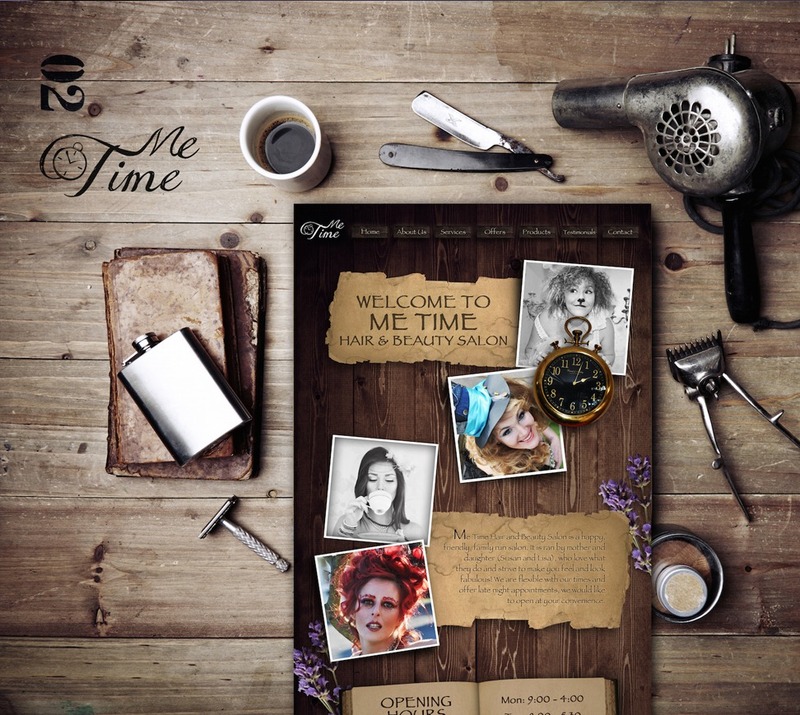 Each page was carefully redesigned in order to attract and convert potential prospects. 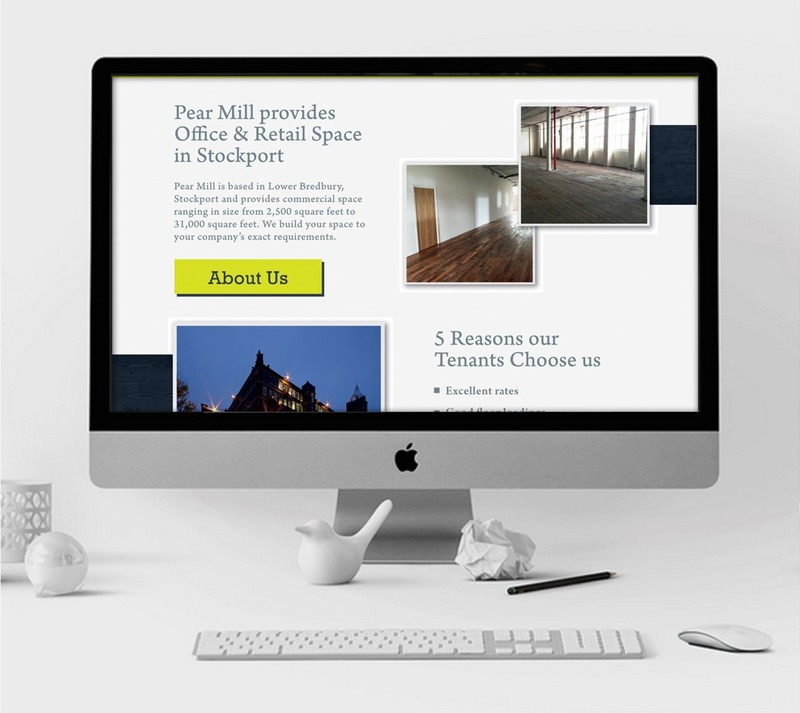 The redesign also hugely benefited their local SEO campaign in which we are still ranking page 1 for local competitive keywords.